WAS PRICED AT $19,976...REDUCED TO $19,569! CLEAN CARFAX & STILL UNDER FACTORY WARRANTY!!!!!!!!!!!! 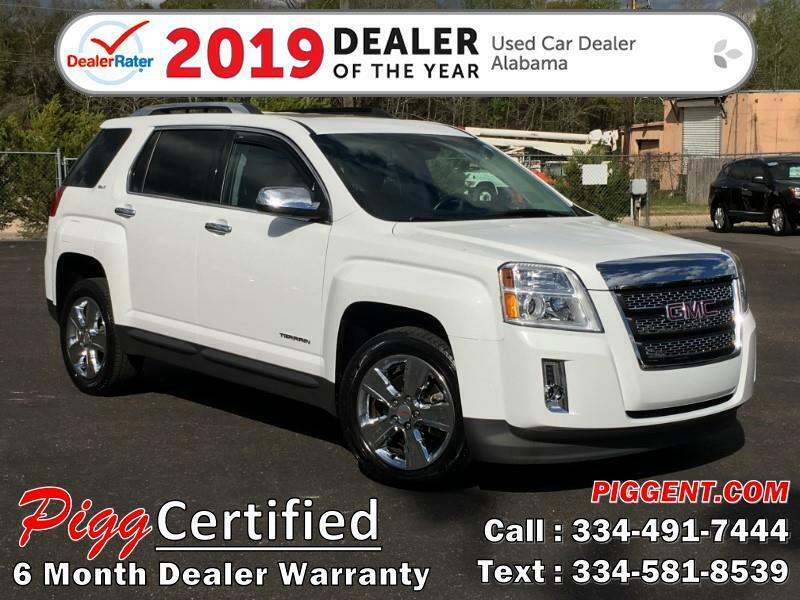 Sunroof, Remote Start, Lane Departure Warning, Forward Collision Warning, Heated Leather Seats, Backup Camera & Sonar, Power Lift Gate, Mp3 CD Player with Bluetooth & Satellite Radio, USB & AUX, Pioneer Sound System, Auto Climate Control, Driver Memory Seat, and More!